Looking for that perfect plant? 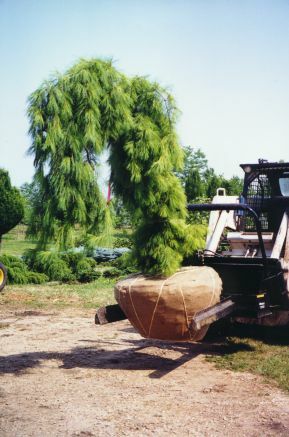 We have a wide selection of conifers and dwarf conifers, Large Specimen Evergreens and Unusual Shrubs. You can view a variety of plants by clicking on our photo catalog. Included is a list of our plants with both common and Latin names. Our plants are mature finished specimens, dug to order to ensure freshness and livability. Most have been transplanted many times are our nursery.